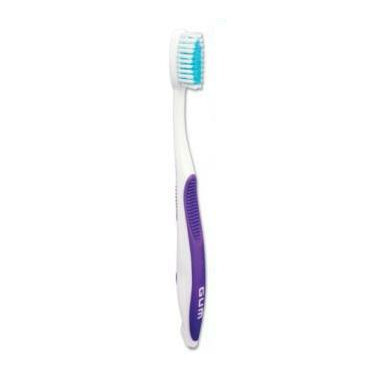 Dome Trim� bristle design clinically proven to fight gingivitis. These toothbrushes are great! They are super soft so they are gentle on my gums, but last longer than your everyday soft toothbrush. Also, the compact head fits well in my mouth, with no discomfort. Highly recommended!! !